The NBA trade deadline will close next week ahead of the annual NBA All-Star Event in North Carolina. The trade window has historically closed on the Thursday after the All-Star Game, however, since 2018, the deadline has closed 10 days before the NBA's best players face off in the prestigious game. The deadline was moved forward in order to allow traded players to sort out arrangements for themselves and their families, and the NBA is unlikely to move the deadline back anytime soon. 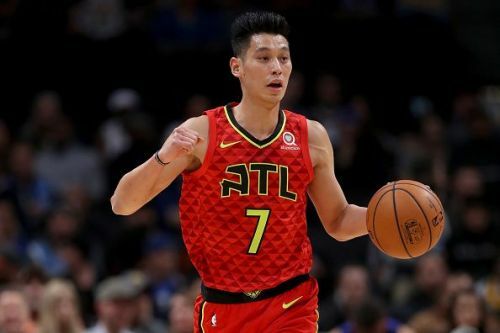 Nevertheless, the trade deadline is still one of the most exciting times for NBA fans, and the seven days are likely to provide a number of twists and turns. The Philadelphia 76ers are currently battling for homecourt advantage in the playoffs, however, the team still has serious depth issues. The team's star trio of Jimmy Butler, Ben Simmons, and Joel Embiid has fuelled the Sixers success, although the team often struggles when calling upon their reserve options. So as we enter the final few days of the trade window, here are three players that the Sixers are currently targeting. 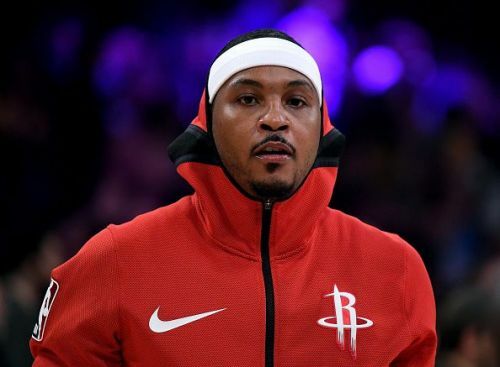 Carmelo Anthony was recently traded by the Houston Rockets to the Chicago Bulls although the 10-time All-Star is expected to be on the move once again before the trade deadline. The Bulls have no chance of making the playoffs, and Melo himself will have no interest in playing for one of the NBA's worst teams. While Anthony is no longer an All-Star, the veteran is still seen as a valuable asset due to his minimum salary, and the Sixers have been credited with interest alongside the Lakers and the Heat. While the 34-year-old may not be the Sixers first choice heading into the deadline, there is no doubting that Anthony is an upgrade over the majority of the Sixers current reserves. Melo is a high volume scorer who could contribute points from the Sixers bench until the end of the season, and Philadelphia may follow up their initial interest in the next few days.